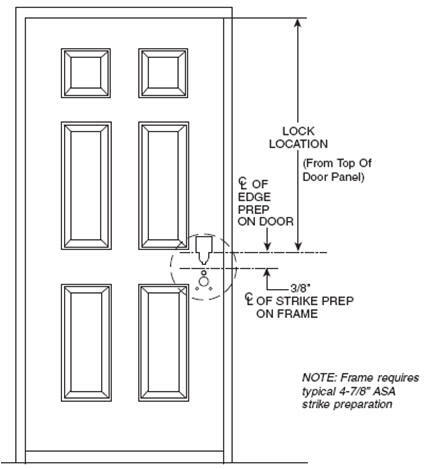 Other Strike Jambs will require a special prep. 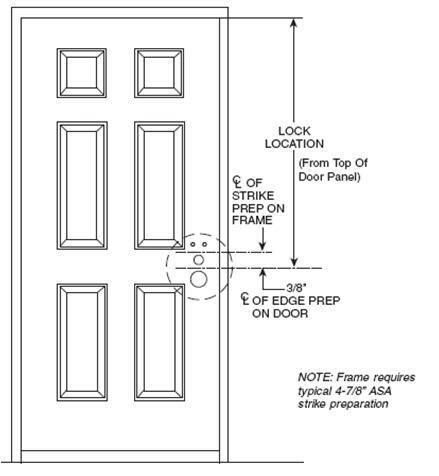 This prep enables the strike plate from the lockset to be applied to the frame. 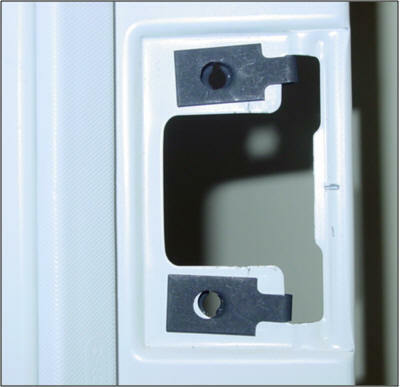 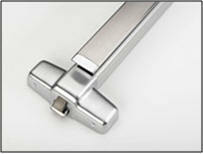 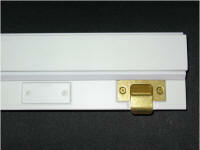 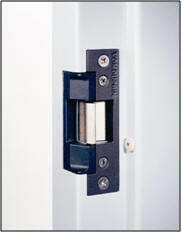 1/4" of adjustability allowing for proper door closure in the field.